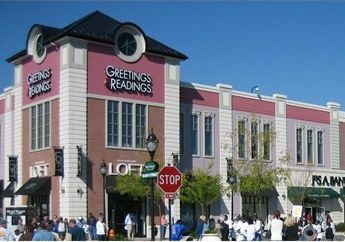 I’ll be meeting readers and signing copies of The Fibonacci Murders at Greetings & Readings in the Hunt Valley Towne Centre on January 24, 2015 from 1:00 PM to 2:30 PM. I’m looking forward to it! By the by, if you can’t make it, you can pre-order the book from the store at the above link and I’ll sign it for you while I’m there.